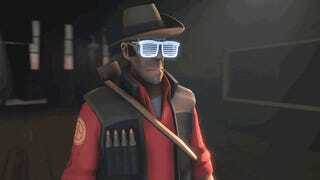 It's not enough to simply snipe another sniper in Team Fortress 2. In order to truly get weird, you have to snipe a sniper with a tiny sniper that shoots even smaller snipers. Norwican pulled that off using Source Filmmaker in the video above.